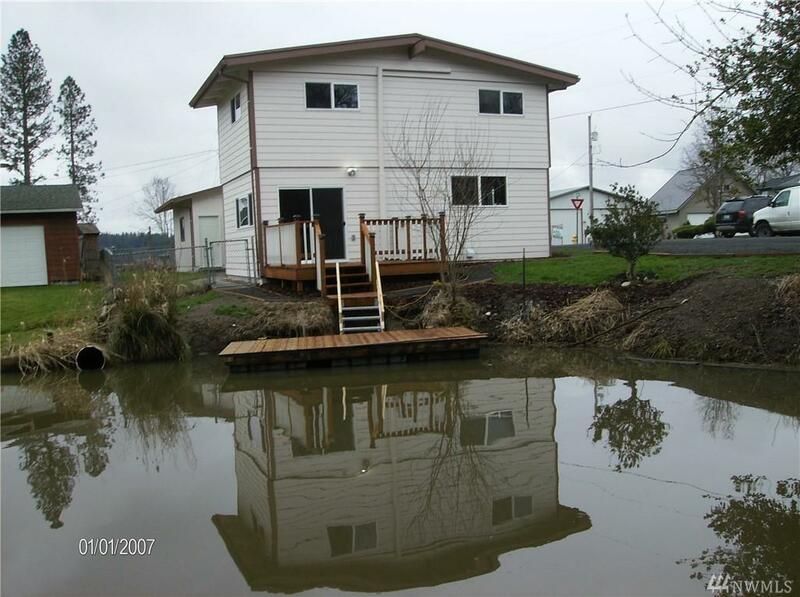 Waterfront home on quiet, dead-end street. 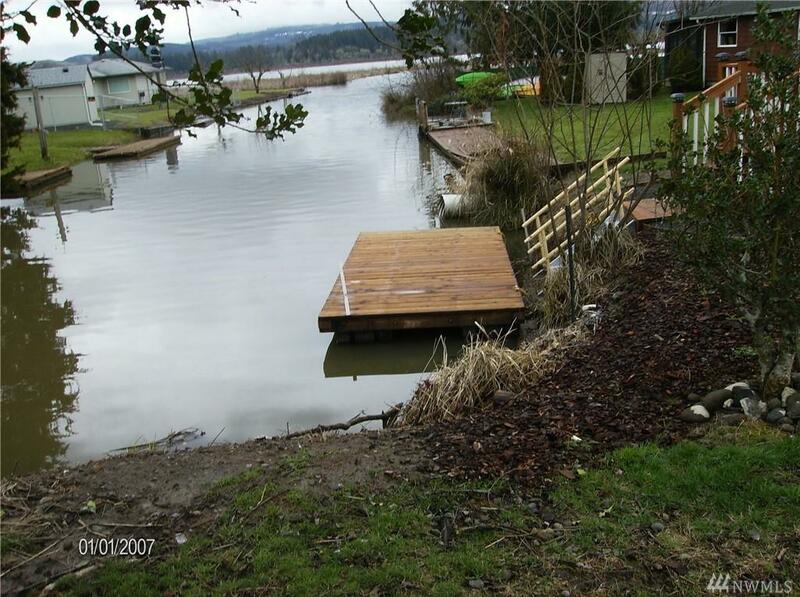 Canal is a 350' natural weather protected moorage with dock and short stairway to solar power lit deck and remodeled/updated home. Only original items are beautifully restored exposed timber ceiling beams. 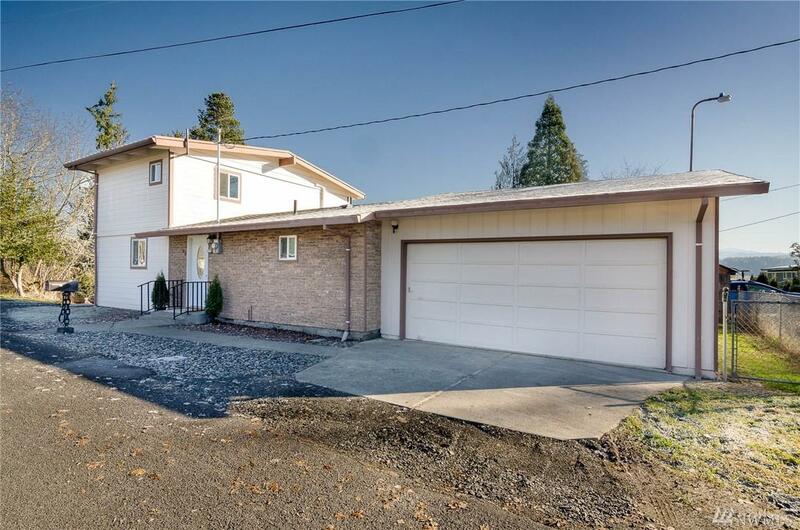 Features: vaulted ceilings, ductless HP-Mini Split, freestanding pellet stove, Mount St Helens view from living room and deck, Silver Lake view from all but one window, oversized two car attached garage, low maintenance landscaping, fenced back yard. 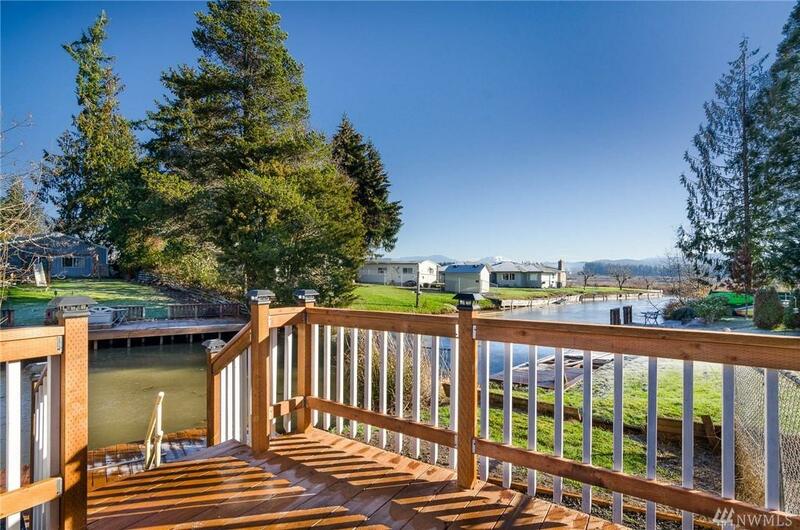 Listing Courtesy of South Gate.